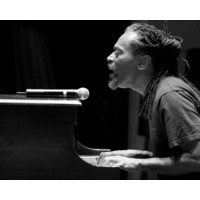 Robert "Bobby" McFerrin, Jr. (born March 11, 1950) is an American vocalist and conductor. He is best known for his 1988 hit song "Don't Worry, Be Happy". He is a ten-time Grammy Award winner.